SAF Tehnika (NASDAQ:SAF1R), a premier carrier-class licensed and unlicensed microwave radio manufacturer today announced that Florida High Speed Internet, an ISP in Central Florida, USA has selected SAF Tehnika's CFIP Lumina platform radios as its solution to provide high capacity, reliable connectivity between its towers needed for its expanding offering of broadband solutions to its subscribers across Florida. Scott A. Carullo, President of Florida High Speed Internet, stated: "We must continue to stay ahead of our customers' demands for increased bandwidth. To ensure our capacity exceeded the growing demand we made the critical decision of upgrading some of our backhaul links, and to provide new towers coming online with sufficient capacity to avoid the need to upgrade in the near future. We came to the conclusion after evaluating the options that the SAF Lumina platform provided to biggest bang for the buck. The results we have achieved meet the throughput and latency requirement of our high capacity - voice quality network. The licensed frequencies are an easy choice in the noisy RF environment of the Space Coast. Overall network throughput increased while network latency was reduced. In addition to the SAF Luminas we have previously deployed different solutions at greater cost, but the throughput we need at each tower into the future was achieved with the deployment of the SAF Luminas. " Guntars Jakobsons, Tehnika's USA SouthEast Sales Manager stated: "SAF Tehnika's Lumina platform radios, like all our radios, are manufactured to the highest quality. Florida High Speed Internet's use of our full outdoor system in the extreme climate conditions presented by the Florida tropics speaks loudly to the quality of SAF's radios. Affordable broadband connectivity is the backbone of Florida High Speed Internet's business and SAF Tehnika's Customized microwave solutionsTM showed them our commitment to understanding their network and the importance of an advanced future-proof wireless backhaul infrastructure. We are pleased Florida High Speed Internet chose the SAF Tehnika to meet their connectivity needs. With thousands of installations worldwide in nearly 100 countries SAF Tehnika's commitment toward providing a customer-adapted wireless solution at a competitive price with the highest standards of quality makes the SAF Tehnika's family of radios ideal for cellular and IP backhauling applications. " SAF Tehnika is among the world's top microwave carrier-class point to point radio manufacturers, with capacities up to 720 Mbps meeting ETSI, FCC and Industry Canada standards. 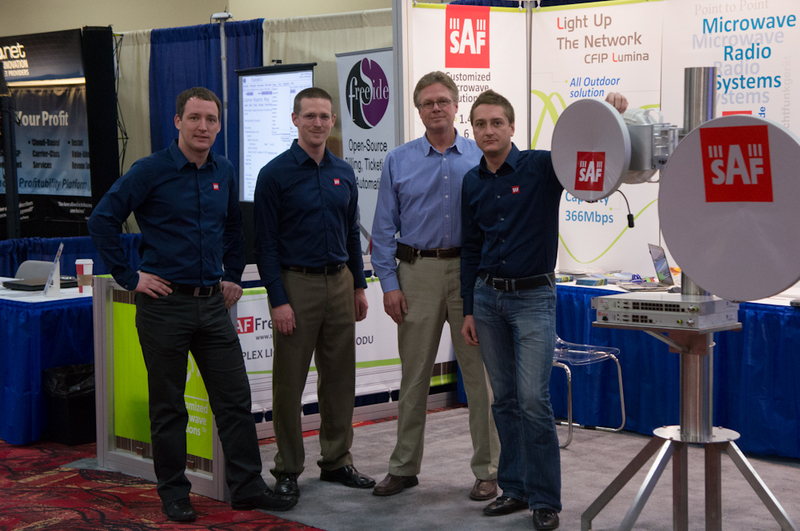 SAF Tehnika is committed to providing an exceptional customer adapted wireless solution that empower carriers and servicers the level of connectivity demanded in today's competitive environment. SAF Tehnika has installation in nearly 100 countries around the world in the most challenging of environments and extreme temperatures. European manufacturer SAF Tehnika JSC (NASDAQ:SAF1R) is pleased to announce that starting from the 2nd of May www.saf-lastmile.com on-line shopping platform is available as an option for all business customers in North America, needing unlicensed and high capacity wireless equipment. Whilst the online shopping is available only for unlicensed all-outdoor microwave system SAF FreeMile 24 GHz, which is the 2nd best selling product in the region, other products like SAF FreeMile 5.8 GHz and SAF FreeMile 17 GHz showcased on this platform, are available for online orderings from European countries. Antennas and supporting accessories can be bought online from both regions - North America and Europe. Customers can make their purchases with following payment cards - VISA, MasterCard and American Express. Alongside strong delivery service and fully secure shopping mechanism, clients will also be able to receive an online RMA service as well as online technical support. Other licensed and unlicensed SAF products are still available through SAF North American distributors and partners. "As a European company, holding ourselves to the highest standards of quality, we are delighted to launch this online shopping platform to all North America customers, who are not covered with our existing distribution channels for reliable and cost-effective license free wireless backhaul equipment. We hope that our worldwide experience in delivering customized microwave solutions will support the sustainable growth of our clients also in this business segment," Janis Ennitis, VP of SAF Tehnika Sales and Marketing, commented the webshop launch in North America. SAF FreeMile Full Outdoor radio for Ethernet packet data and E1 voice transmission is designed and manufactured to operate in licence-free frequency band of 24GHz. The system combines features like low interference operation, high availability at bad weather conditions, carrier-grade full duplex capacity with no cost of licensing and quick installation. SAF FreeMile is applicable for any wireless network - fixed or mobile, in private or public. To learn more about SAF FreeMile and the online store, clients are welcomed to visit the website www.saf-lastmile.com. SAF Tehnika is ISO certified with the products corresponding to standards of ETSI, FCC and Industry Canada. Research & development as well as complete production is performed in Europe with sales in more than 100 countries worldwide. 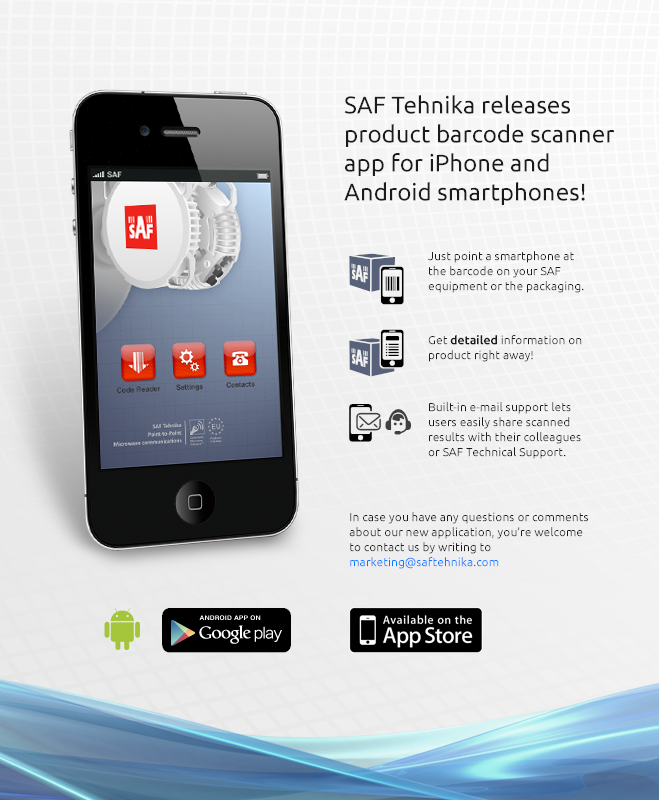 Today, on the 19th of April, SAF Tehnika announced the release of the first SAF application for iPhone and Android smartphones - SAF Product Barcode Reader. This free application, which is already available at the itunes and Google Play, transforms your smartphone into advanced barcode scanner with enhanced features. It includes an easy to use point-and-scan feature, enabling users to get instant and detailed SAF product information by just pointing at the barcode on your SAF equipment or the box it was delivered in. You can get detailed information on model, dimensions, frequency range, supported channel bandwidths, as well as capacity and available modulation parameters right away and with minimum effort. From the 23rd of February till the 23rd of March an annual SAF Tehnika customer survey took place. Many thanks to all who took part in it! At SAF Tehnika, we are constantly striving to improve the services we offer our customers and the information you gave us is extremely valuable. The draw for the iPad 2 was made at random by our Director of Sales, Yuri Isarov and the lucky winner was Mr. Bergman from Texas Communications. Full gallery of drawing lots is available on our Facebook page. One of the world`s top microwave carrier-class licensed point-to-point manufacturers SAF Tehnika JSC (NASDAQ:SAF1R) today announced a new unlicensed point-to-point all-outdoor system SAF FreeMile 5.8 GHz MIMO. The product is introduced and targeted for key growth market segments in unlicensed frequency band applications and expands the Company's SAF FreeMile product line in addition to the broad licensed CFIP product line. New 5.8 GHz product supports TDD technology and OFDM (with coding), providing actual Ethernet throughput of 100 Mbps (200 Mbps aggregated) combined with high packets-per-second performance, better heat dissipation (tested from -33 to +55 Celsium), ACM and industrial grade surge protection (tested according to IEC 61000). The SAF FreeMile 5.8 MIMO point-to-point products also feature selective repeat ARQ technology, an enhanced error correction software mechanism that optimizes data traffic to provide very high throughput over high-bandwidth, long range links even in the presence of interference. Internet service providers and private network operators now can benefit from SAF FreeMile 5.8 Ghz MIMO, which is an always-on, cost-effective connectivity solution that can be configured to transport data, voice over Internet protocol (VoIP) and Internet protocol (IP) video. SAF FreeMile 5.8 GHz MIMO is an ideal solution for ISP / WISP, Corporate networks, private customers and all 2.4 and 5.8GHz spectrum users. 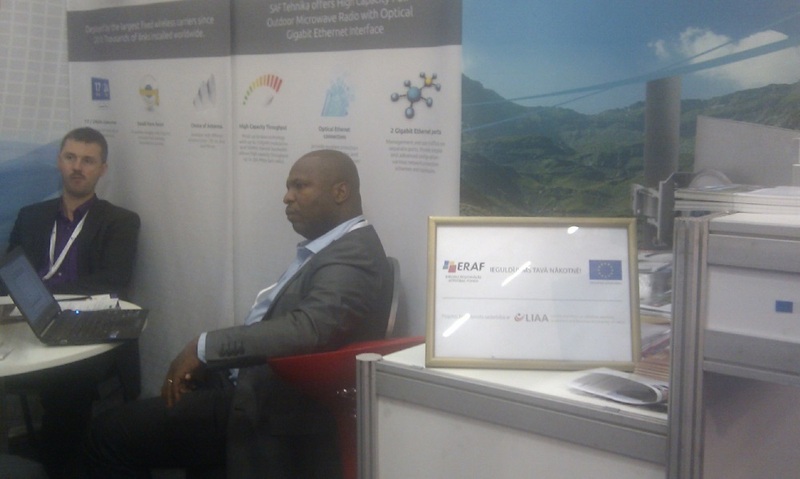 The product launch is on the 6th of March 2012, at the opening of the international tradeshow CeBIT 2012, held in Hannover, Germany. Multiple-input, multiple-output (MIMO) antenna systems are used in modern wireless standards, including in IEEE 802.11n, 3GPP LTE, and mobile WiMAX systems. The technique supports enhanced data throughput even under conditions of interference, signal fading, and multipath. The demand for higher data rates over longer distances has been one of the primary motivations behind the development of MIMO orthogonal-frequency-division-multiplexing (OFDM) communications systems. 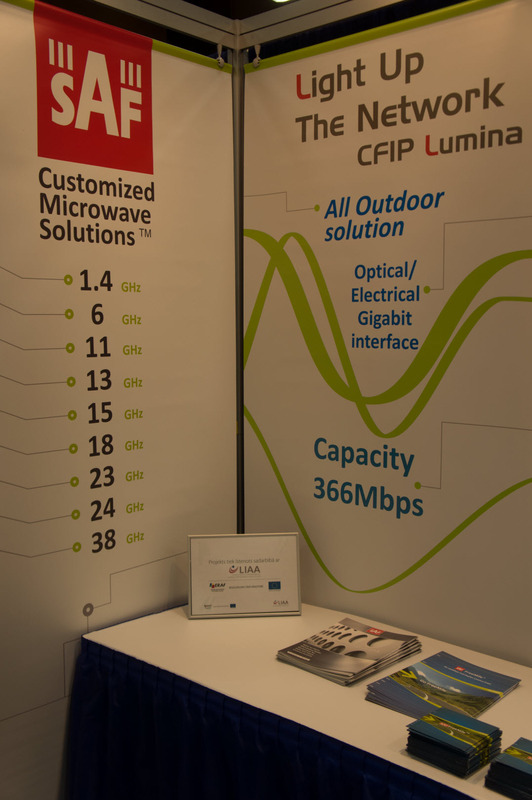 SAF Tehnika (NASDAQ:SAF1R), a premier carrier-class licensed and unlicensed microwave radio manufacturer is pleased to announce an industry`s first five-year warranty to all Gigabit Ethernet CFIP Lumina Full Outdoor radios and antennas the company sells in Europe and North America. 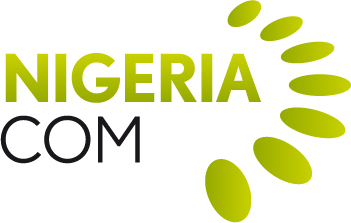 The announcement is made on the 6th of March 2012, at the opening of the international tradeshow CeBIT 2012, held in Hannover, Germany. Under the five-year warranty, equipment that experiences hardware or software related failure within five years of the original date of shipment will be repaired free of charge. The warranty is applicable to all CFIP Lumina Full Outdoor radios and antenas delivered in Europe and North America as of the 6th of March, 2012. In addition to the 5 year warranty, SAF Tehnika will continue to offer free of charge technical support, including business-hours telephone support, free documentation and software updates. „Every time our customer purchase a wireless product, they’re making an investment in their business and future. We’re proud to be a part of their future as a trusty and reliable partner with 10+ years of experience in full outdoor technology. The slogan when we say quality, we mean it reflects our utmost confidence in the equipment we sell,” said Janis Ennitis, VP of Sales & Marketing. On the 26th of January, in the Baltic Market Awards ceremony, SAF Tehnika JSC (NASDAQ: SAF1R) was announced as the company with the Best Investor Relations among small cap companies in the Baltic market. SAF Tehnika is a long-standing in this category and has received the award for a sixth year in a row. 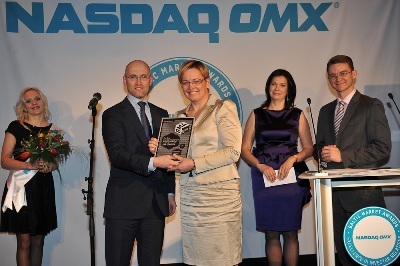 SAF Tehnika also ranked the 2nd place among all in Latvia based companies for the Best Investor Relations in NASDAQ OMX Riga. „It is honoring to receive this award," said Aira Loite, COO of SAF Tehnika „as a result of a long term work by our whole team. It is very important to have good relations with investors who understand what we do and why. Our ambition is to be as open as possible and to talk both about what works well and less well and what we do to correct and improve. The award means that we are on the right track." The Baltic Market Awards ceremony took place simultaneously in Riga, Vilnius and Tallin and it was joined by a special video bridge. SAF Tehnika has been a publicly traded company in NASDAQ OMX Riga since 2004. The purpose of the international Baltic Market Awards project is to highlight the best investor relations in financial and non-financial reporting and improve the overall standard of investor relations among listed companies, as well as provide them with individual evaluation and consultancy from stock exchange side. SAF Tehnika is proud to announce that SAF FreeMile 24 GHz full outdoor radios will be deployed to provide a 100 Mbps full duplex network connection in the 12th Annual Russo and Steele Collector Automobile Auction. The event is taking place from 18th to 22nd of January in Scottsdale Arizona. Russo and Steele will be using the connection, running at full rate 100Mbps to carry Voice over IP to an on-site call center that will be accepting bidding calls. Calls will be coming in from all over the world, as well as serving the Russo and Steele office operations which will be moving on-site for the 10 day event. A video stream will be sent out over the Internet, to be seen live on several network television websites and the Russo and Steele website. The 100Mbps SAF Freemile will enable a high performance connection to the Datacenter so data and traffic will be effectively "on-network" with Western WiMAX's next generation carrier-class MPLS microwave network covering all the major datacenters in the metro Phoenix / Scottsdale area. All call processing for VoIP stays on-net, so Western WiMAX can guarantee call quality via QOS. The 12th Annual Russo and Steele Scottsdale Auction offers the highest quality, most luxurious and collectable European sports, American muscle, hot rod and custom automobiles suitable t for any and all enthusiasts. Once again, featuring an "all-encompassing environment" i including all event elements, such as the main auction block, vehicle staging, vendors, sponsors and all the amenities that Russo and Steele is uniquely known for. Vehicle to be offered for Auction sale January 18th – 22nd, 2012 at Russo and Steele's 12th Annual Scottsdale Arizona Auction. SAF FreeMile 24 FODU is a new generation, license-free, 24GHz ISM band radio for Ethernet packet data and E1/T1 voice transmission. The new radio system combines excellent features such as interference-free operation, quick installation, high availability, carrier grade full duplex capacity without the cost of licensing, traditionally associated with ISM radios. SAF FreeMile radio also provides a user-friendly, Web browser based management interface with a straightforward installation process to ensure a trouble-free experience for any user. SAF Tehnika JSC is a Latvian (Northern Europe) designer, producer and distributor of point-to-point digital microwave data transmission equipment. SAF Tehnika products provide wireless backhaul solutions for high capacity Ethernet and digital voice transmission to mobile and fixed network operators, data service providers, governments and private companies. The company provides an important part of the telecommunications infrastructure to customers in over 100 countries worldwide.